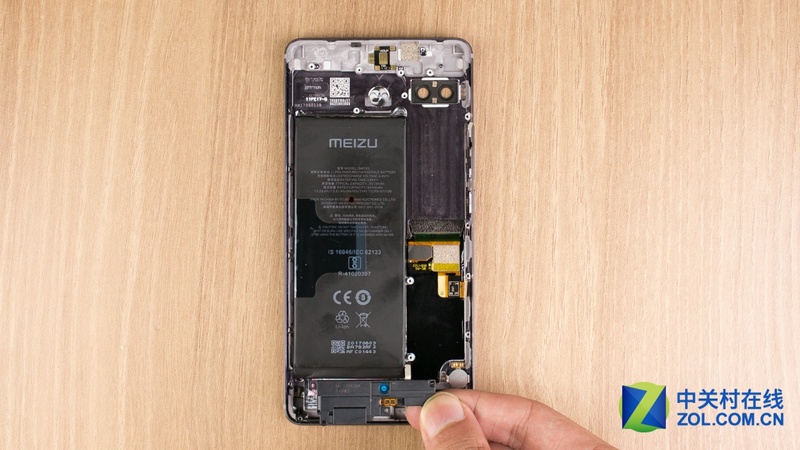 The Meizu Pro 7 Plus features a 5.7-inch Quad HD (1440×2560 pixels) Super AMOLED display and a similar secondary display at the back like the Pro 7. 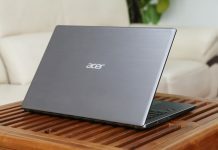 The larger variant is powered by the 2.6GHz MediaTek Helio X30 deca-core processor with PowerVR 7XTP-MP4 GPU and 6GB RAM. 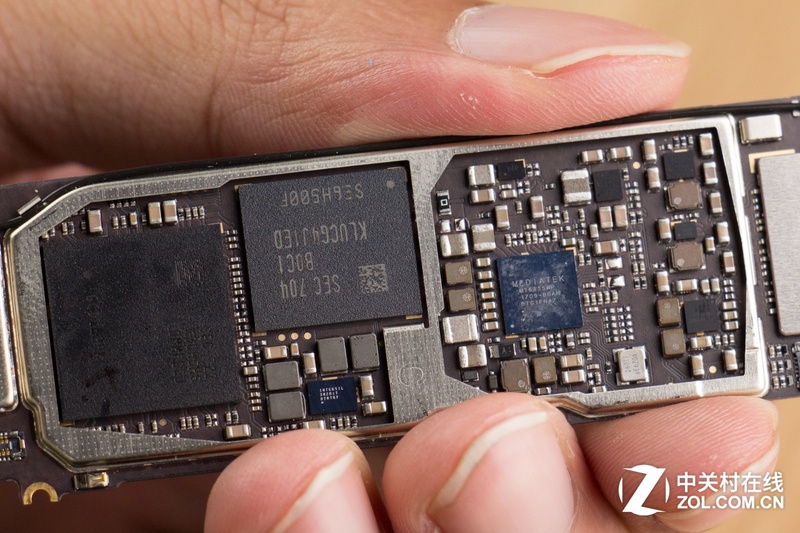 It offers 64GB and 128GB internal storage options. The battery capacity goes up to 3500mAh with support for mCharge 4.0 fast charging. 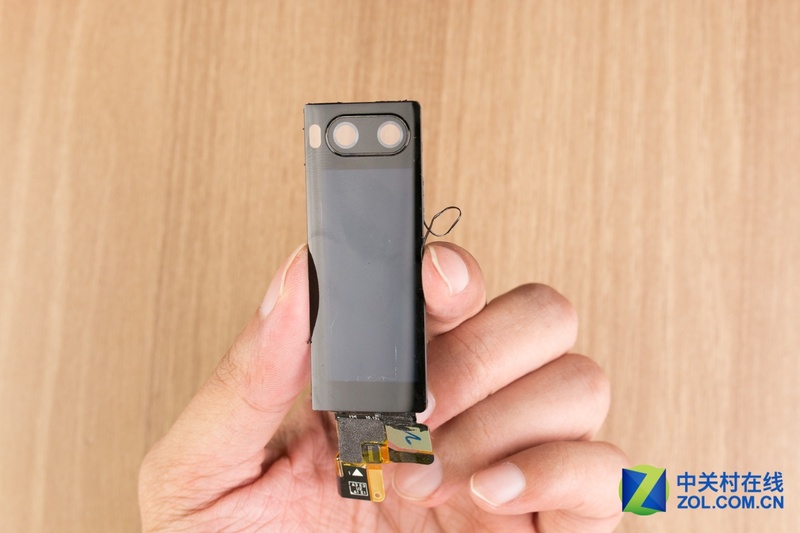 For the freshest produce, find us on Facebook for the latest smartphone news. Powered off the phone and remove the SIM card tray. 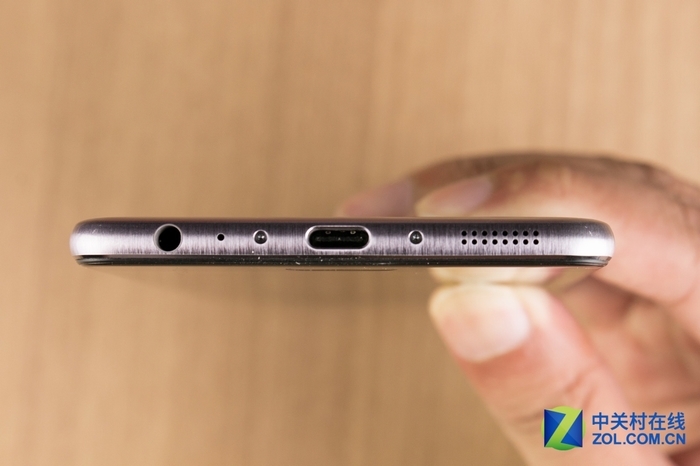 The bottom of the fuselage has a headphone jack, USB Type-C port and speaker outlet, and there are two screws on both sides of the USB Type-C port. 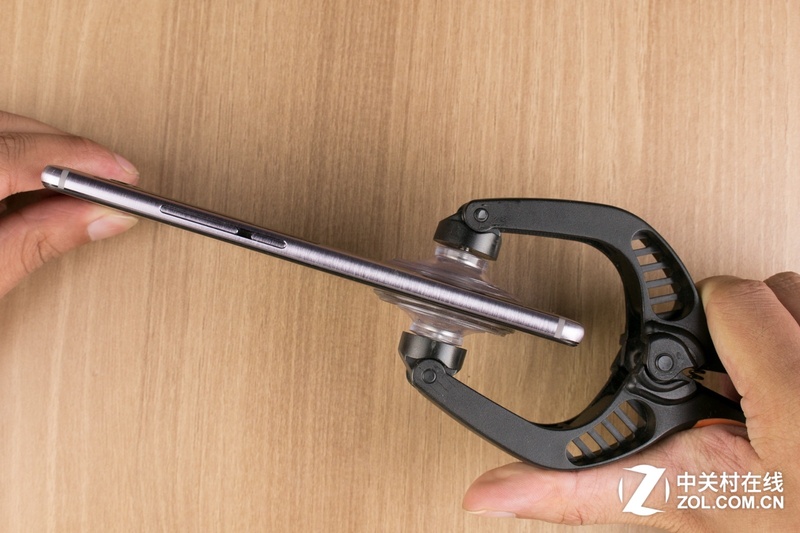 After the two screws removed, pry up a little bit with a suction cup, at the same time insert a pick under the back cover. 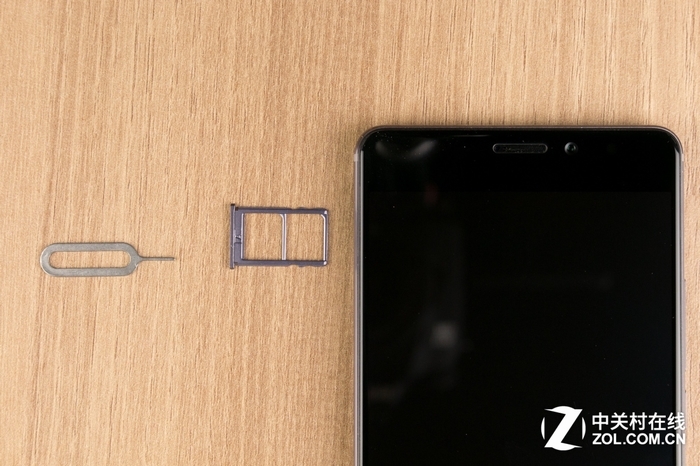 Slide the pick to separate the back cover along the edge. Open the display from the phone. 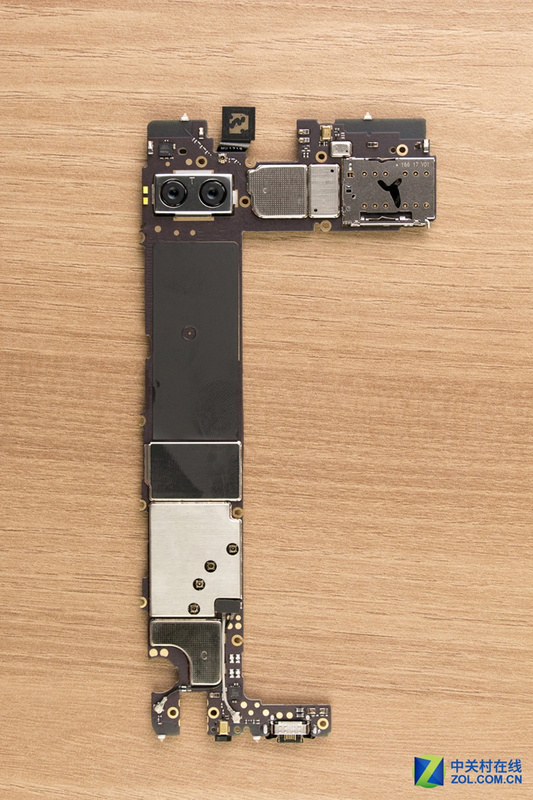 The display cable is still connecting to the motherboard. 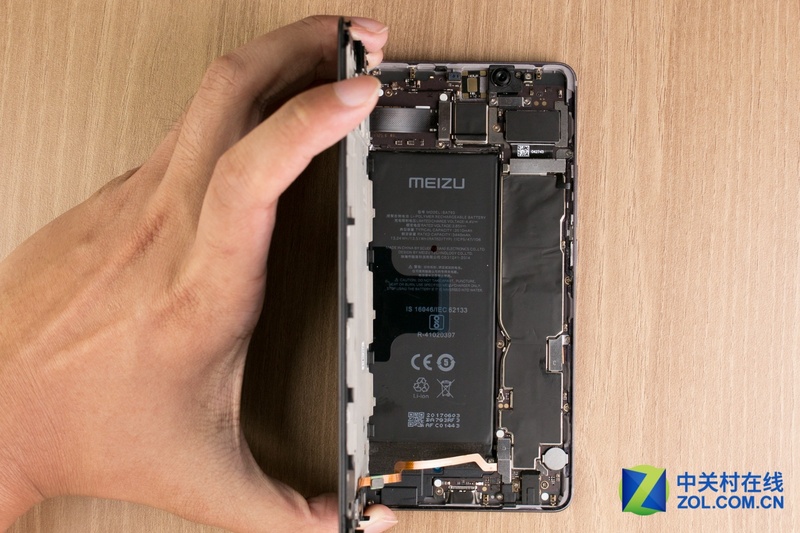 Remove the metal plate covering the display connector and mTouch cable. 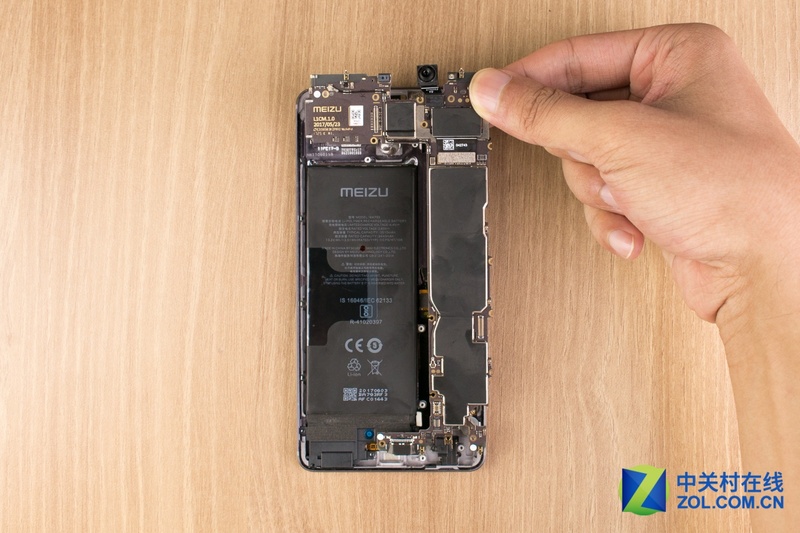 Disconnect the display cable and mTouch cable from the motherboard. 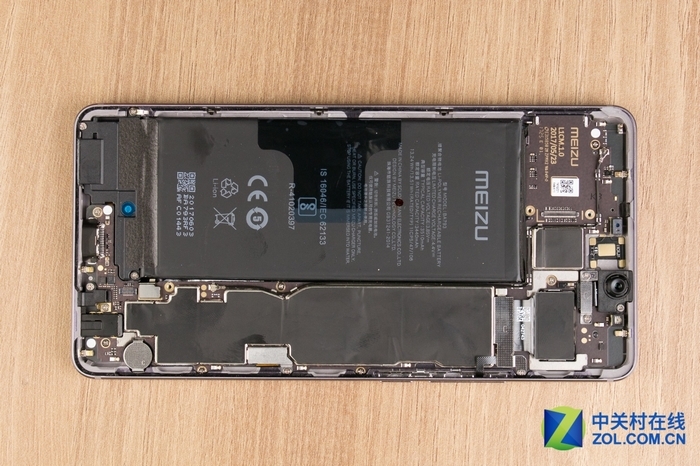 Meizu PRO 7 Plus internal design makes me very surprised. It uses a C-shaped motherboard design, and we know that the use of this internal design only Apple and Samsung. 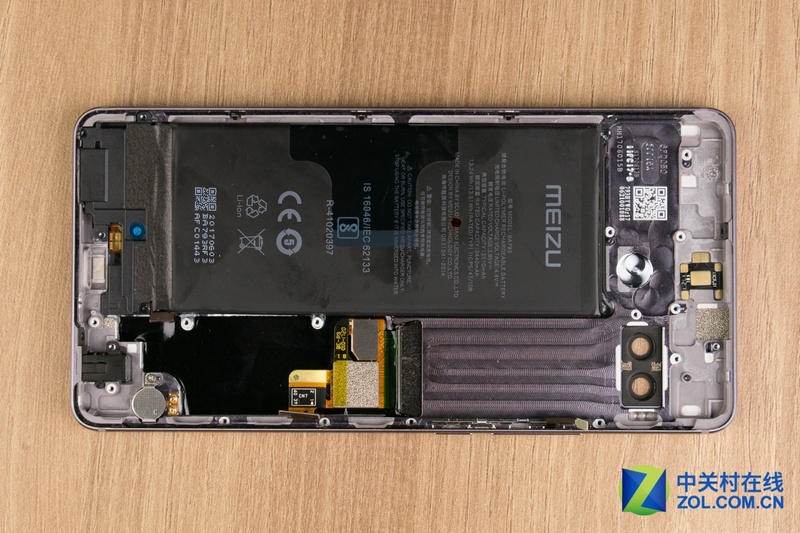 The Meizu PRO 7 Plus’s internal structure, whether it is color or architecture is very close to the iPhone. 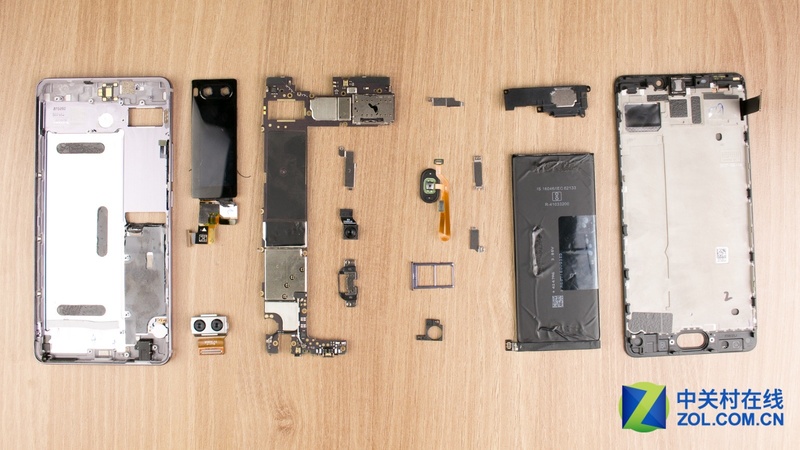 The handset is integrated at the top of the screen module, while the mtouch module is designed at the bottom, it fixed by two screws, and the middle is the alloy roll cage to separate the internal components from the screen. 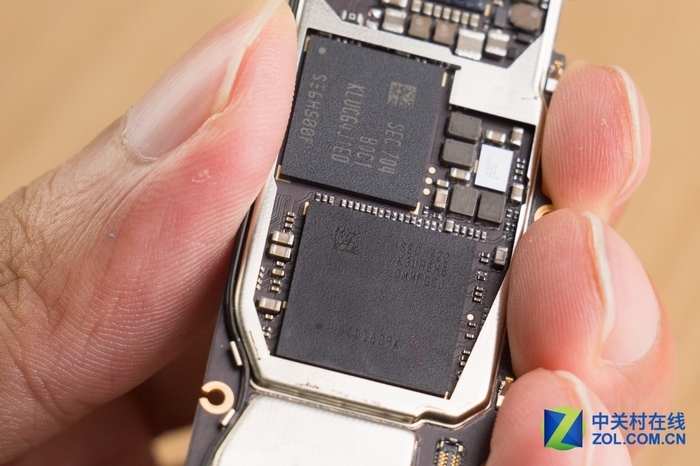 Remove two screws securing the mTouch module. Remove the metal plate that securing the front camera connector. 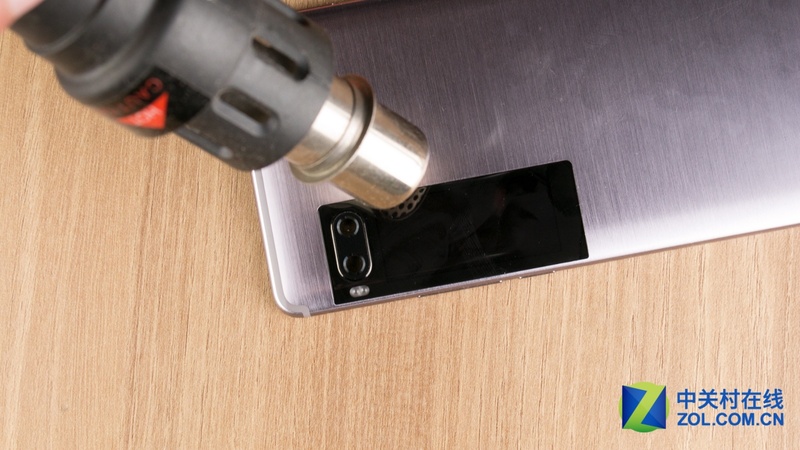 Remove the metal plate that securing the rear camera connector. 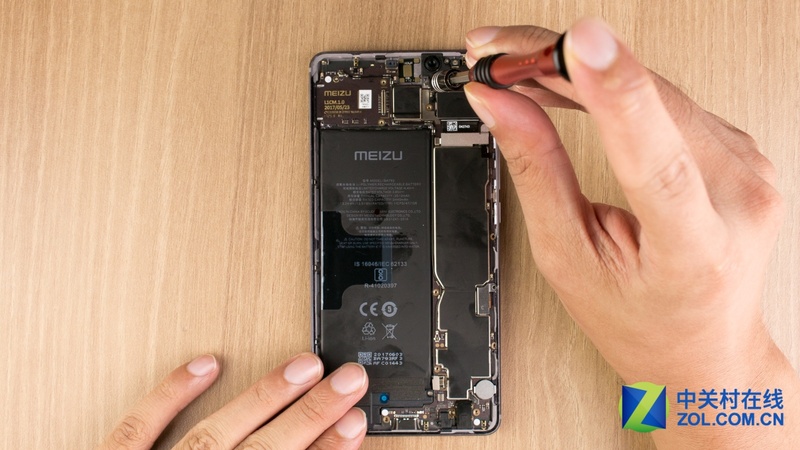 Remove the metal plate that securing the secondary screen connector. 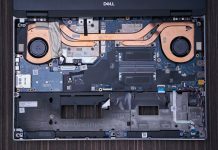 Disconnect the secondary screen connector from the motherboard. Now we can easily remove the motherboard. This motherboard is really large. 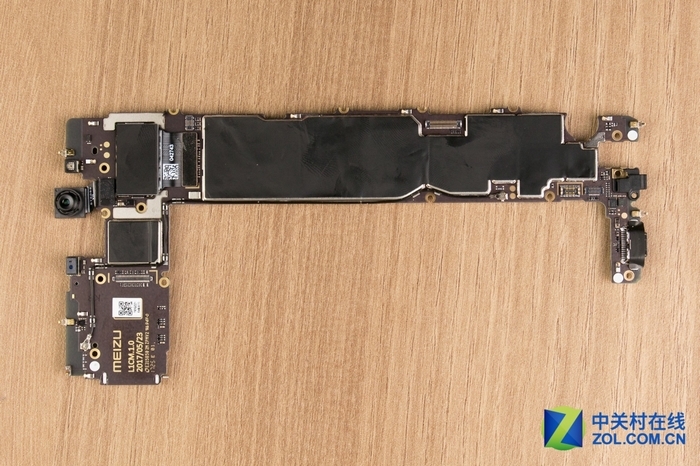 The feeling has caught up with the iPad mini motherboard size. But the question came, why the motherboard so large? When you see the back of the motherboard, the truth will be announced. 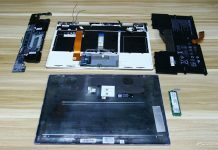 On the corresponding position of the screen, the motherboard does not involve any component, that is, only single-sided chip, thereby reducing the area of the motherboard area occupied, leaving enough space for the secondary screen. Remove the black patch front the motherboard. 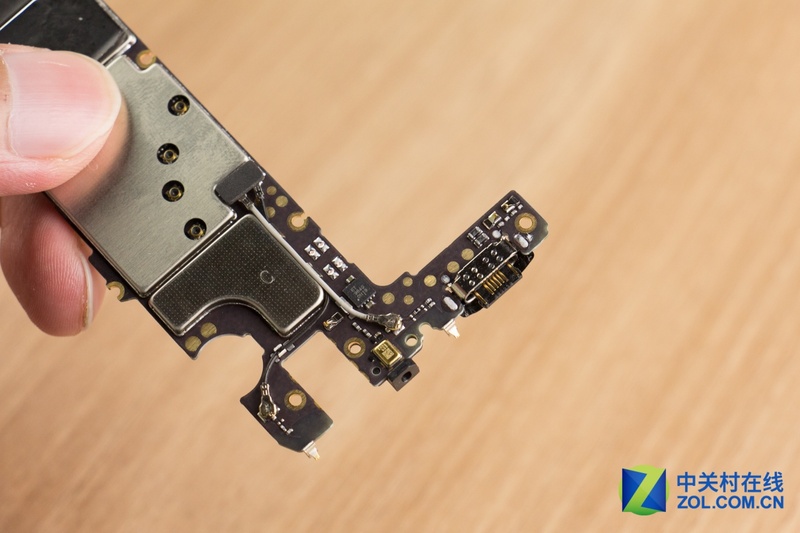 We found that most of the chips exposed, which makes people worried about the influence of electromagnetic interference on them, but this design can also further reduce the thickness of the motherboard. And I carefully observed that the black iron should also have a thin layer of copper, may play a shielding effect, and can dissipate heat. 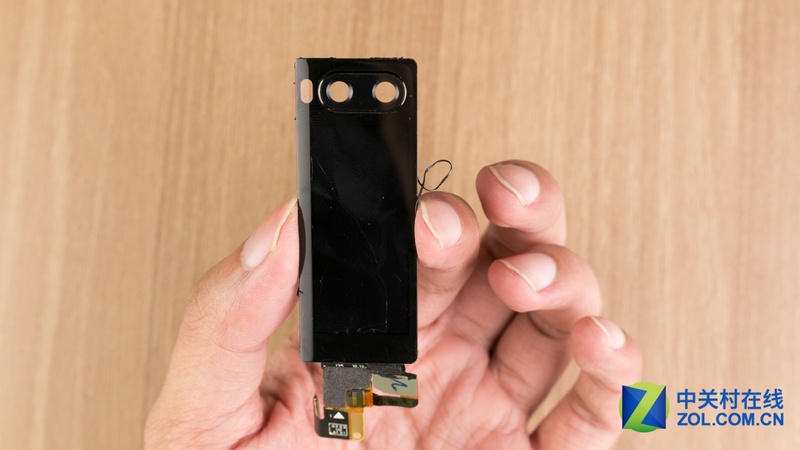 The phone using a MediaTek P30 processor with 10nm process, but not seen it on the motherboard, two larger chips are Samsung LPDDR4 memory and UFS2.1 flash memory. 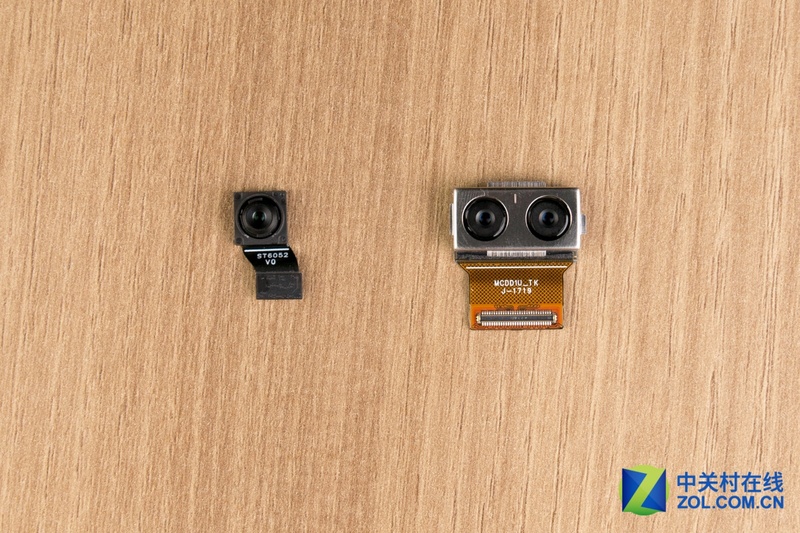 The smaller chip on the right is the MediaTek MT6335WP power management chip. Meizu Pro 7 plus packs two 12 MP, f/2.0 Sony IMX386 rear camera sensors. We were surprised to find the location of the fuselage did not see this screen. 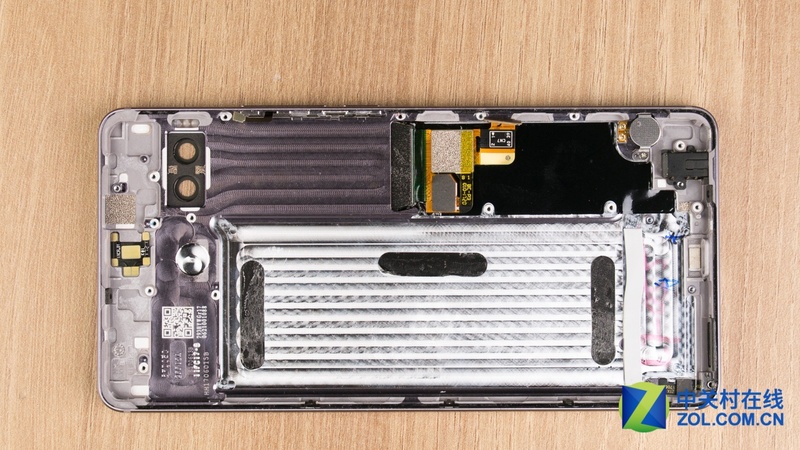 It seems the secondary screen is embedded in the back shell. The advantage of this design is to protect the safety of the secondary screen. Remove the loudspeaker. The speaker comes from the AAC. The next step is to separate the battery. 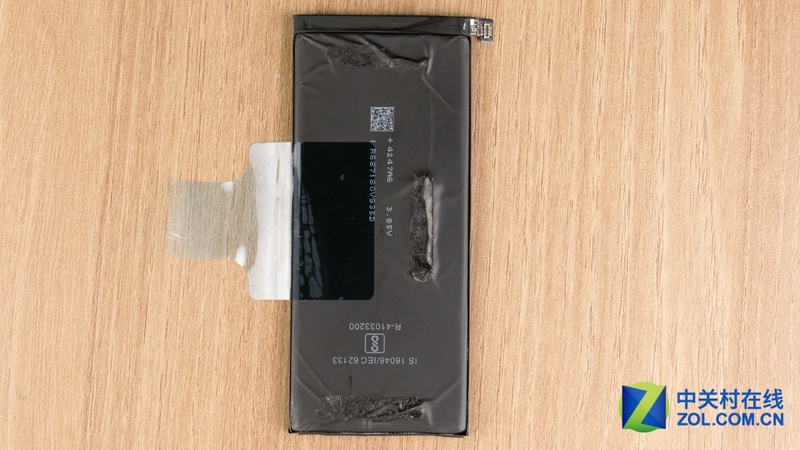 We are pleased to see the right side of the battery design has a handle, as long as a pull handle can remove the battery. 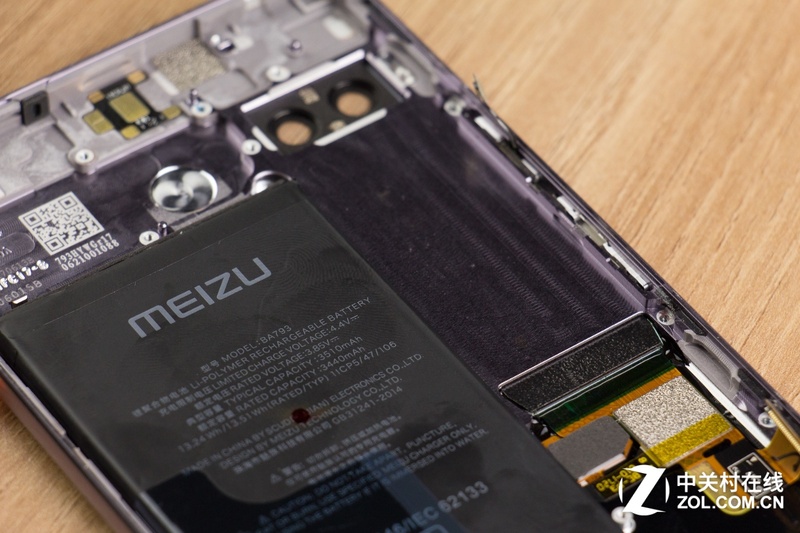 However, the actual process is very difficult, because the battery is very fixed. 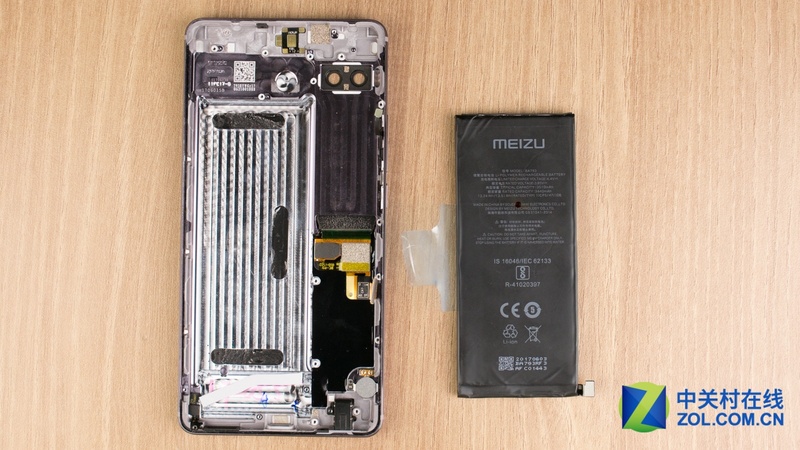 Meizu PRO 7 plus comes with a 3510mAh, 13.51Wh battery. First heating the screen, and then use the pick to expand the gap, because the screen is very fixed, so I accidentally crushed the screen, here to remind you to want to remove the screen to be extra careful. I am surprised to find that the screen turned out to be slightly curved, the purpose is to meet the arc of the back cover.